Aston Barclay has made two senior appointments to head up its new Digital Solutions arm. Announced two months ago, the new business is based in the group’s mega auction centre in Wakefield and is being spearheaded by Aston Barclay’s Cascade suite of remarketing solutions, combining its new e-Valuate, e-Hub, e-Xchange and e-Live products. Now, Aston Barclay has appointed Daren Wiseman as its new digital strategy director responsible for driving the group’s digital strategy and delivering leading solutions for its customers. 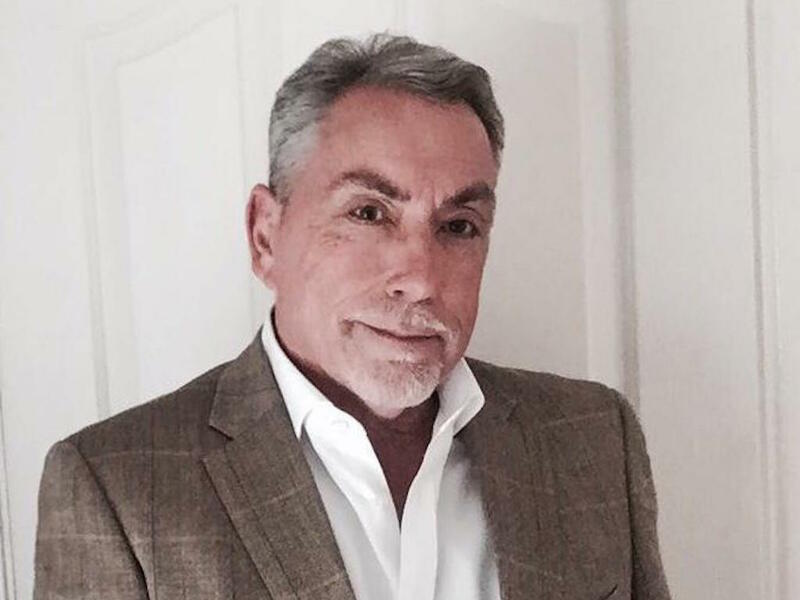 His role will range from new product development and commercial planning through to rolling out digital solutions for dealer, fleet and OEM customers, drawing on his 30 years’ plus experience in the remarketing industry including with Cox Automotive and Cap Motor Research. “Daren and his team are continually looking at new technologies from other industries to adopt within the remarketing arena as we continue to revolutionise the UK remarketing sector,” he added.